If you think that wait times are still the norm when it comes to providing support you’re mistaken. In the digital era we live in today, instant support is not only becoming the norm, but it is also becoming a necessity for those competing in this ultra-competitive space. The rise of digital services has spoiled us with a sense that we always have access to everything we need at the touch of our fingers thanks to technology. When it comes to obtaining support, this sentiment is no different, and support providers are now scrambling to find ways to offer instant support. Fortunately, artificial intelligence (AI)-driven chatbots have come to the rescue of support providers by offering a realistic means of achieving a state of instant support. In this article, we’ll dive into the particulars regarding how chatbots can help make providing instant support an achievable outcome. When it comes to providing instant support, chatbots offer the obvious benefit of always being available to respond. 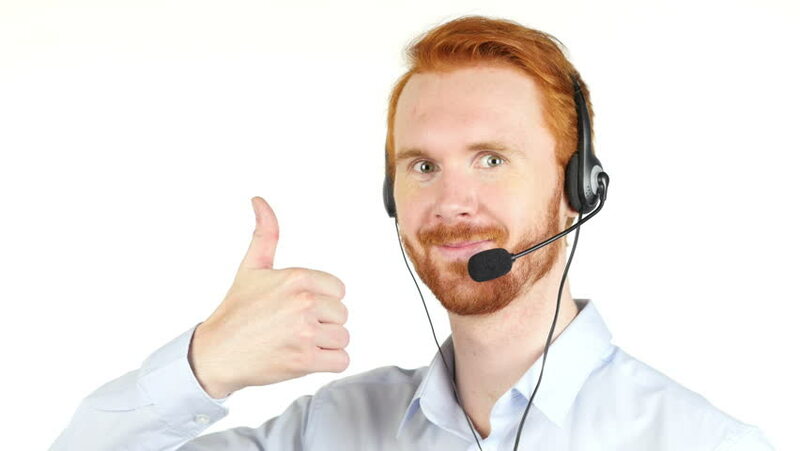 Unlike live support agents that have typical human needs such as food, water, sleep, bathroom breaks, etc. to fulfill, chatbots can always be ready to answer and provide instant support. While it is still unrealistic to expect a chatbot to be able to automate every support inquiry a customer could have, it is realistic to assume that a chatbot can carry on a conversation long enough for a live agent to jump in. An excellent way to accomplish this is by having a chatbot ask those mundane questions at the beginning of every support inquiry that helps identify the customer and the issue they’re having. 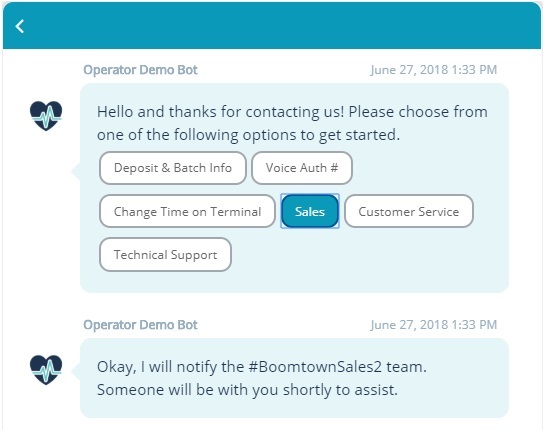 Not only will live agents be pleased to have this repetitive task off of their plate, but they can now focus their time and efforts on more challenging aspects of support such as advanced troubleshooting all while providing the perception of instant support to the customers. To be in a position to be able to provide instant support automation is the name of the game. By using chatbots to automate the answers to FAQs, the workload of live agents can be better controlled. Overworked support agents are a recipe for long wait times and the kryptonite to instant support. Not only can this strategy lessen the workload of live agents, but it also allows for 24/7 instant support on these FAQs. Remember that unlike humans, chatbots don’t eat, sleep, or use the restroom. They will always be there and ready to provide instant support on these FAQs. When it comes to identifying which FAQs to automate with chatbots, try to follow the 80/20 rule if possible. The 80/20 rule as it applies to FAQ automation implies striving to define and automate the 20% of potential root causes that contribute to 80% of the resulting overall issues. If you can accomplish this with a chatbot, you will be delighted with the results and well on your way to providing instant support. To provide instant support, it is essential that whoever receives an inbound issue, whether it is a live agent or a chatbot, is capable of helping to resolve that issue. Chatbots can help to automate the initial intake of details necessary to decide how to best route the issue. 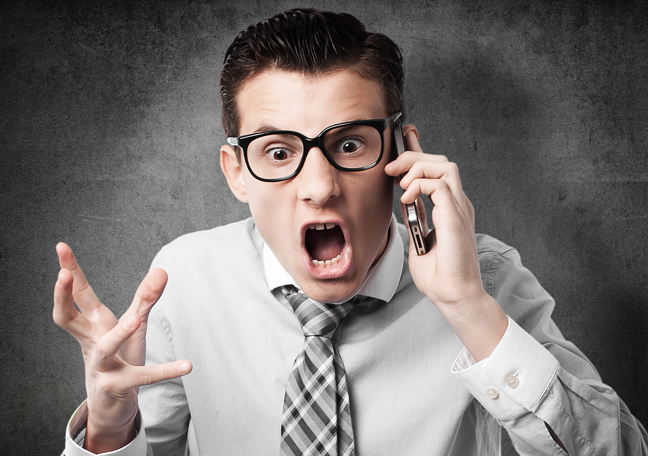 These details can pertain to both the customer and the particular issue they’re having. 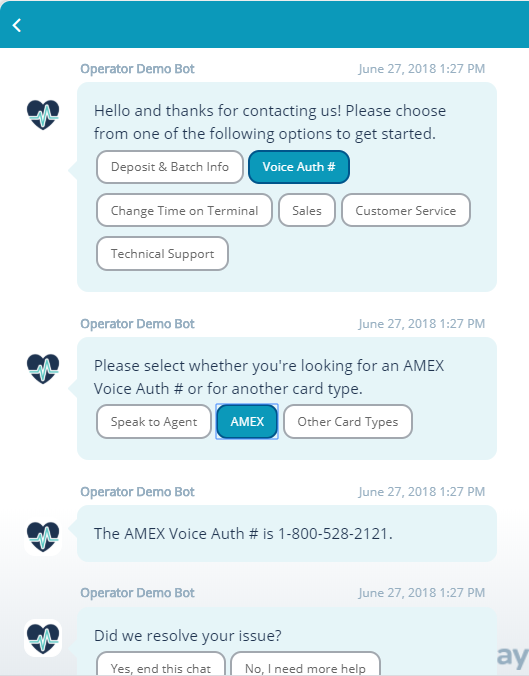 Once enough information is gathered, the issue can be routed to the right support team, live agent, or even another chatbot. Not only does this ensure that the customer is interacting with an agent or chatbot capable of getting them to resolution, but it also helps to reduce noise by only presenting issues to agents that are relevant to their skillsets. For example, don’t route a problematic troubleshooting issue to the newbie support agent that just joined the team. Overall, accurate issue routing will lead to a more orderly queue with less noise and fewer inbound issues for live agents to sift through, faster issue resolution, and reduce the frequency of misrouted issues. The ultimate result will be a gigantic step towards instant support. If you aren’t currently using chatbots towards the goal of being able to provide instant support, then you’re running the risk of falling well behind the competition. Start doing your research and find out whether or not a chatbot aligns with the focus of you or your organization. For tips on determining the best chatbot platform for your needs check out one of our previous posts on the subject. We would love to give you a demo to show you how powerful our native chatbots are when combined with the Relay intelligent support platform. Schedule a demo, and we’ll help you transform your support and service operations and make instant support achievable. Want to read more about how AI and chatbots will impact the future of customer service and instant support? Sign up for our monthly newsletter that shares our best content for free and follow our publication on Medium!